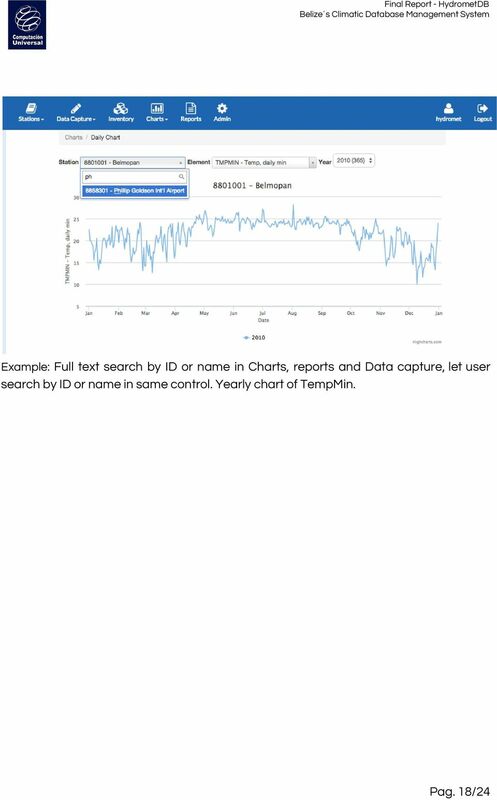 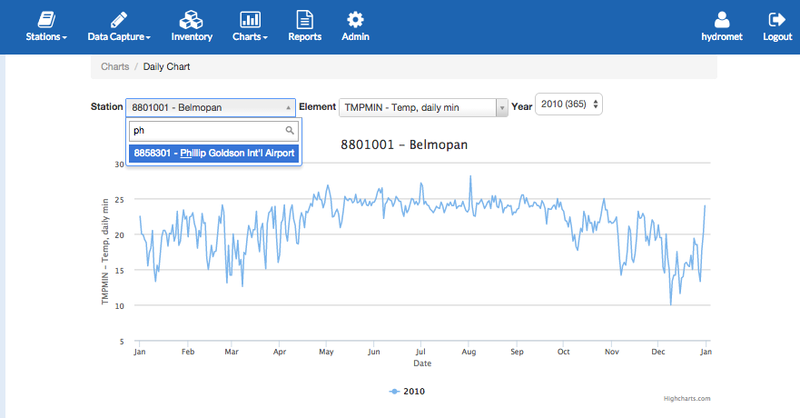 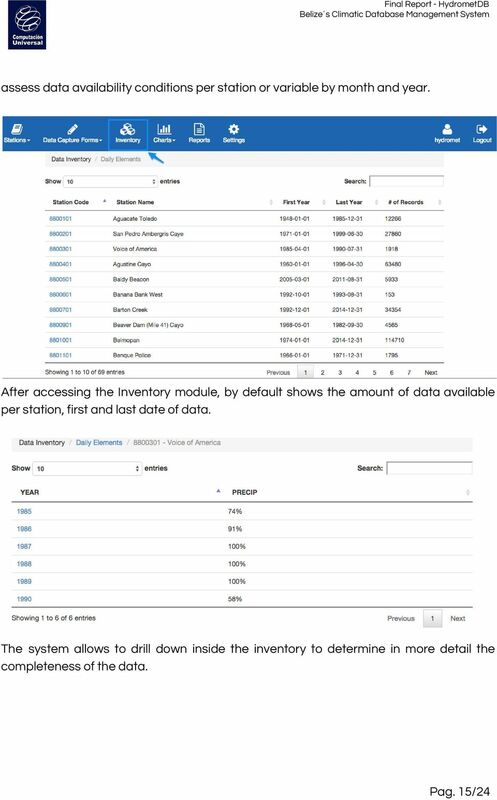 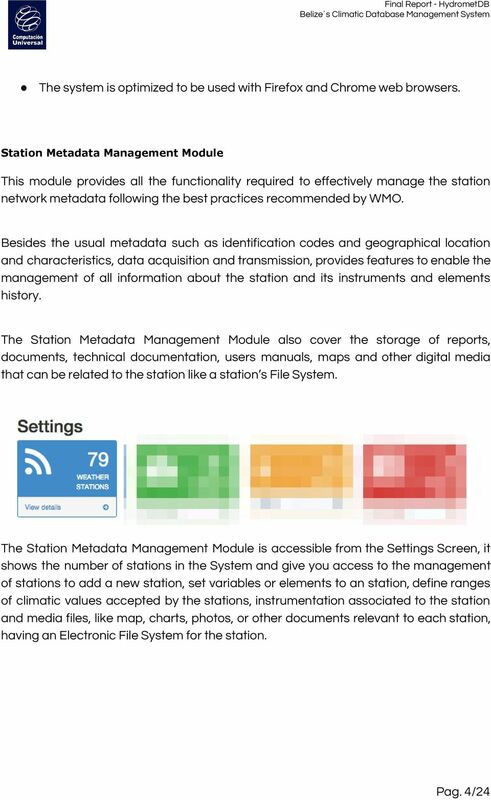 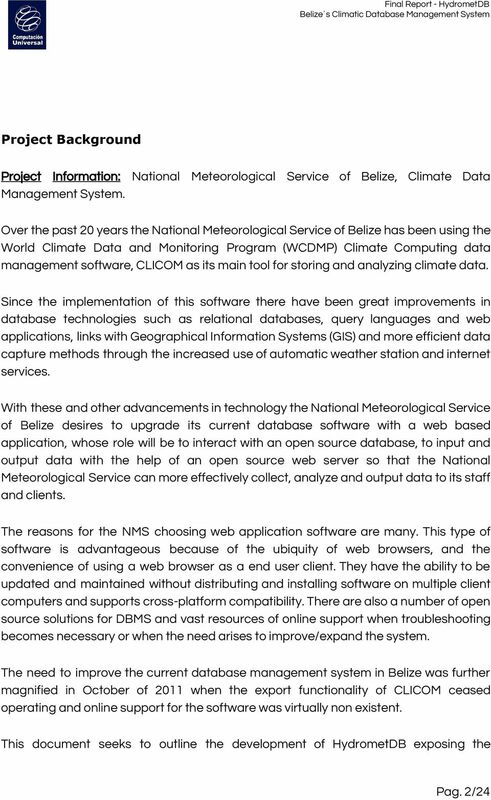 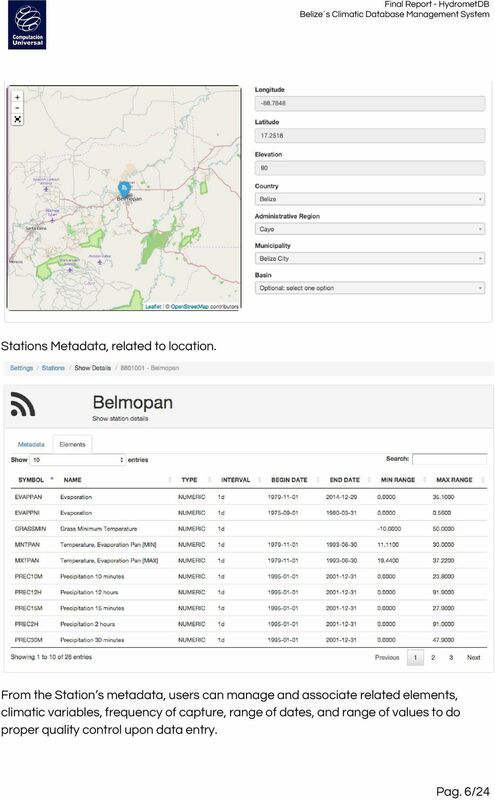 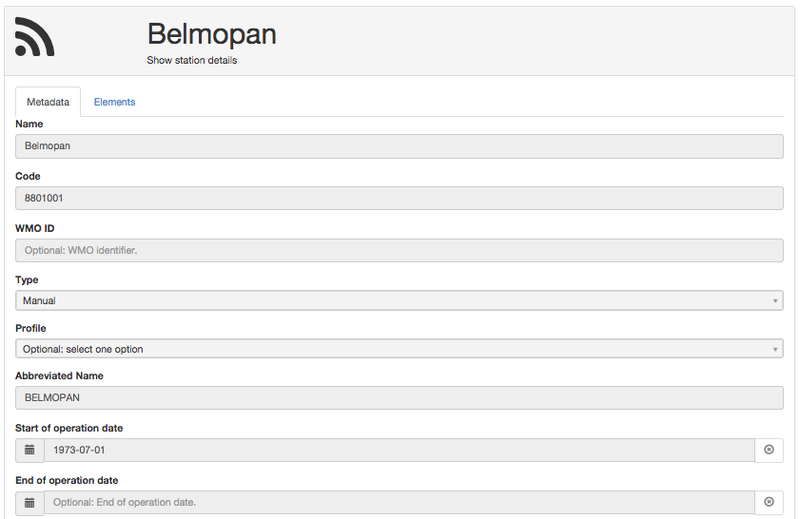 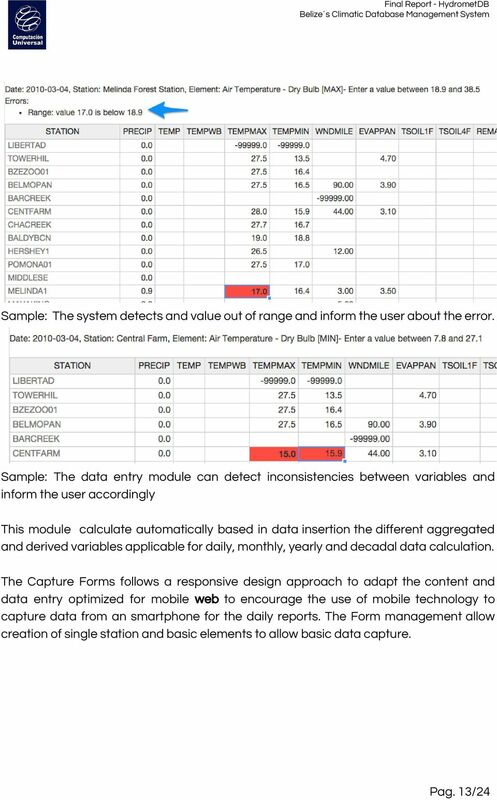 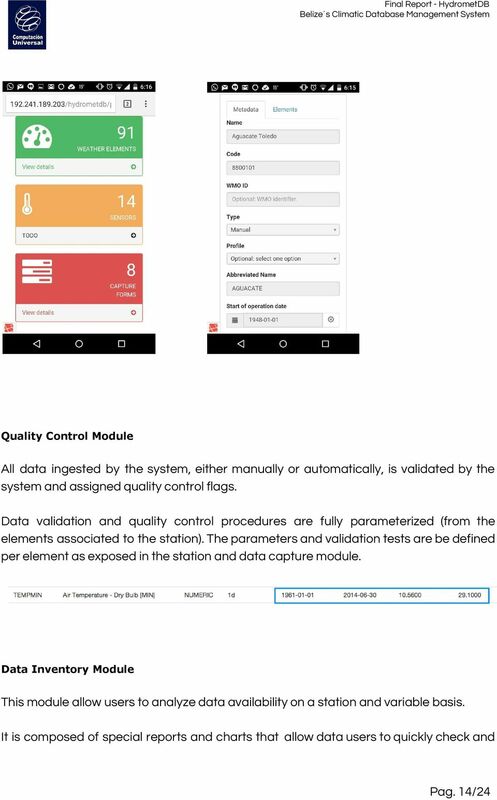 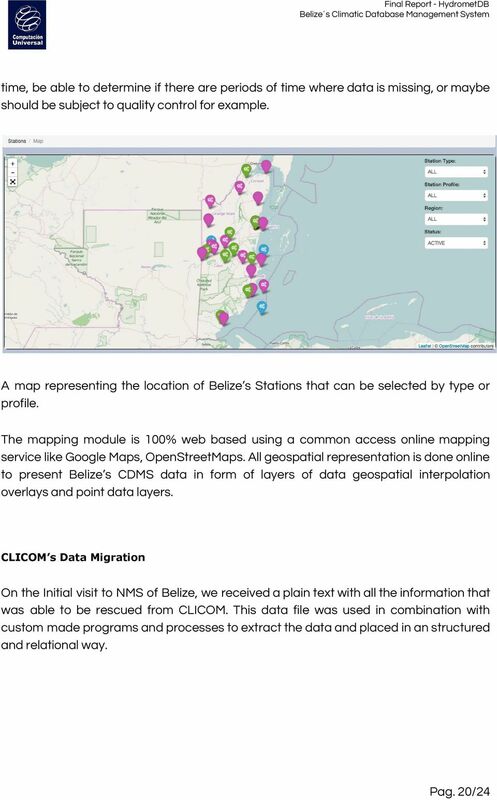 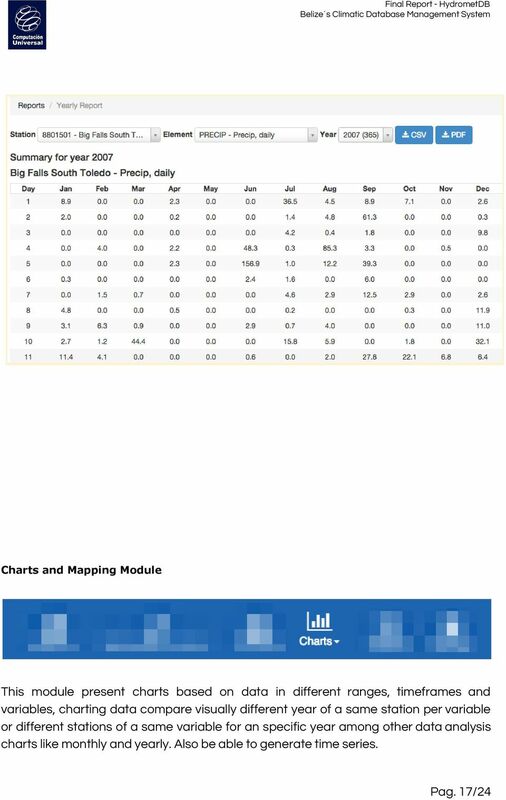 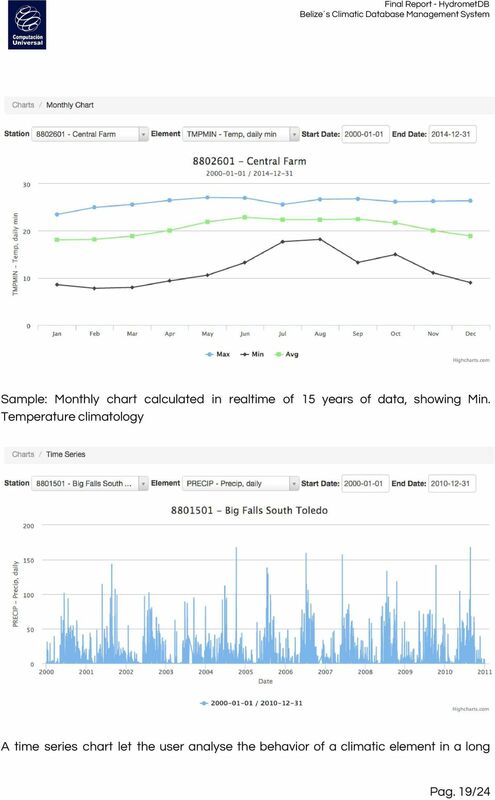 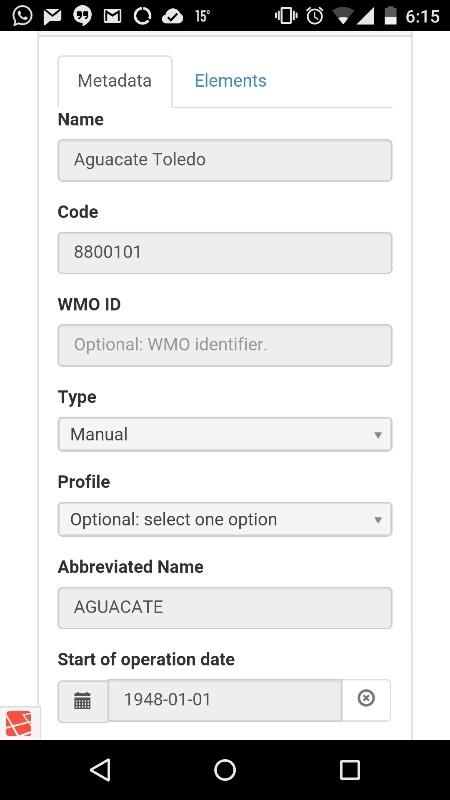 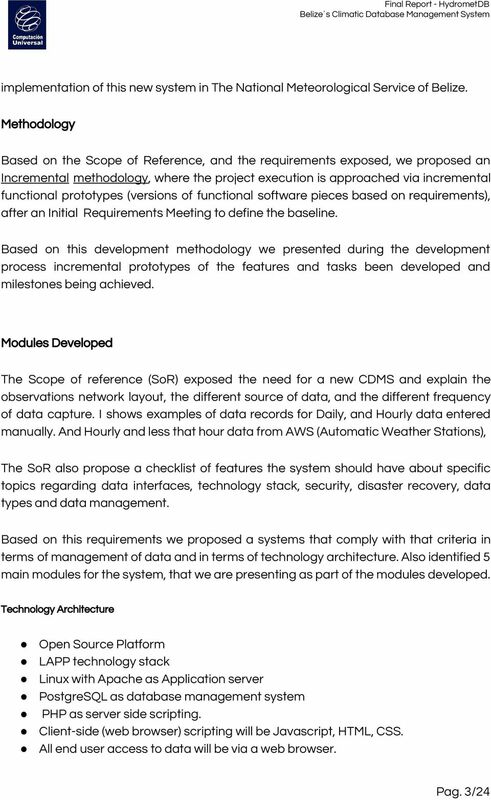 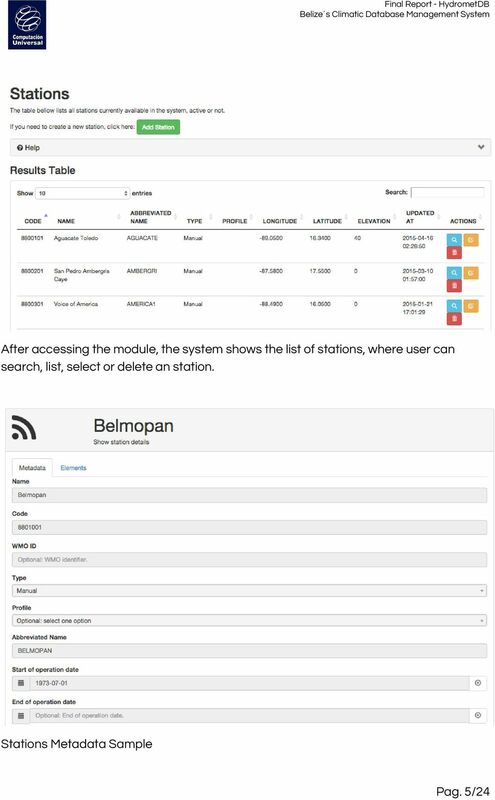 Download "Final Report - HydrometDB Belize s Climatic Database Management System. 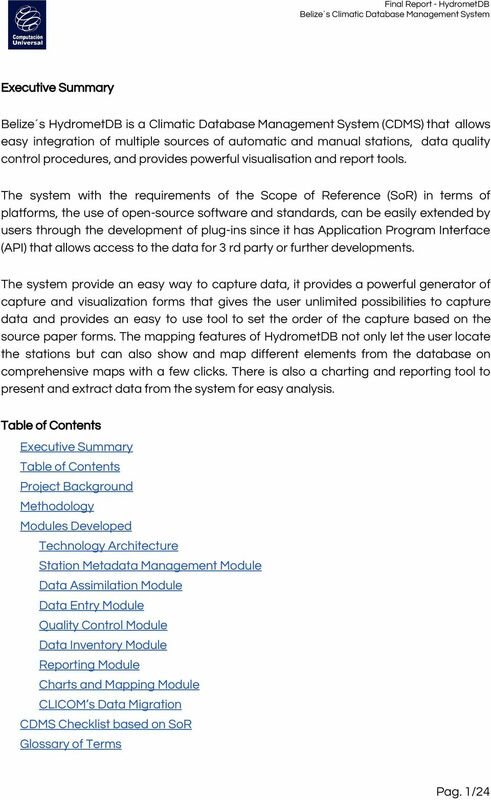 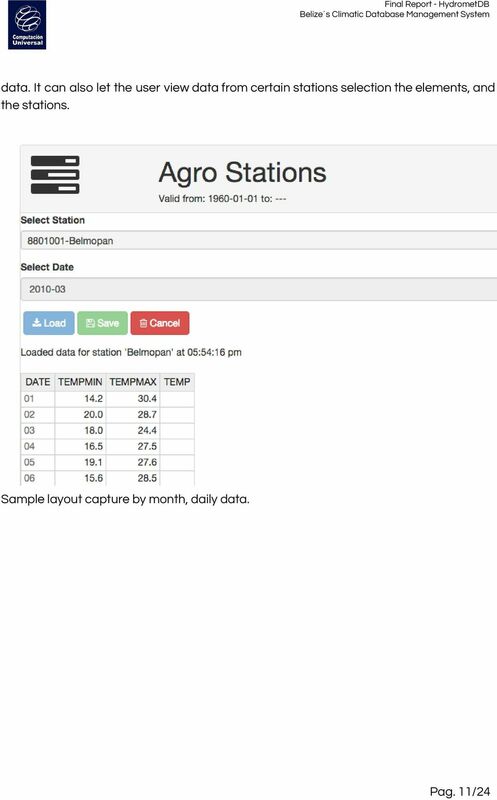 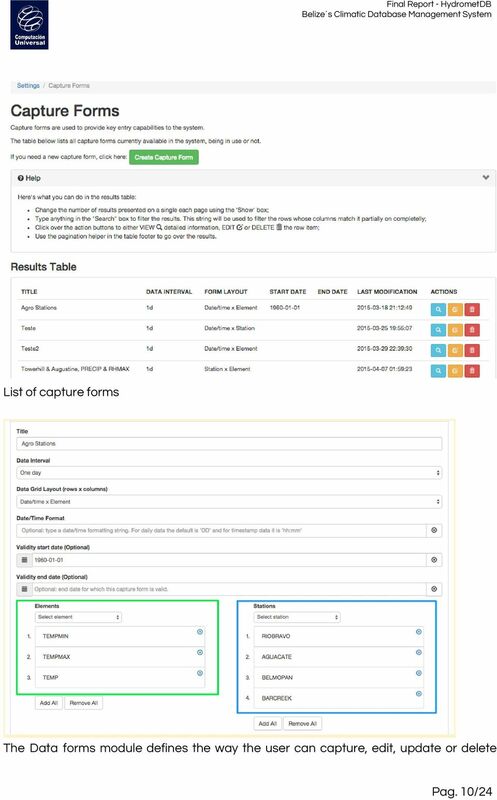 Executive Summary"
XOData is a light-weight, practical, easily accessible and generic OData API visualizer / data explorer that is useful to developers as well as business users, business-process-experts, Architects etc. 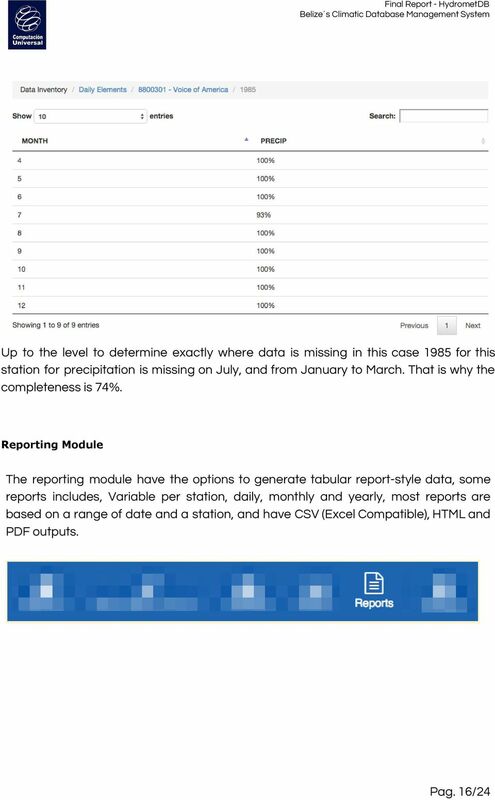 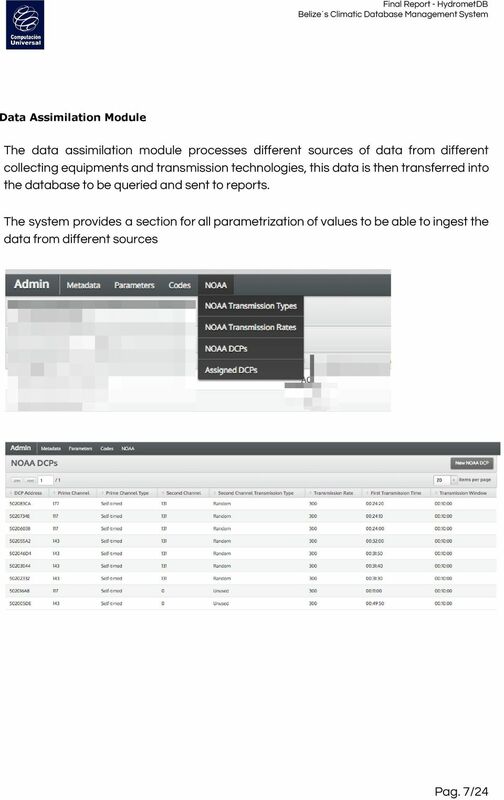 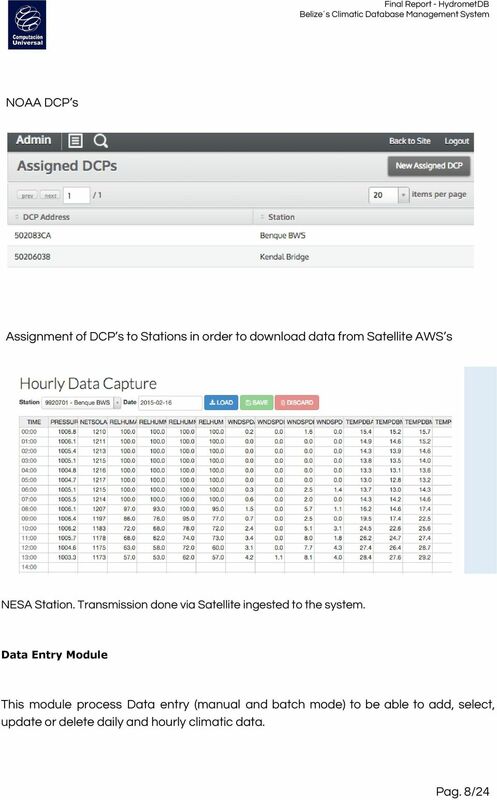 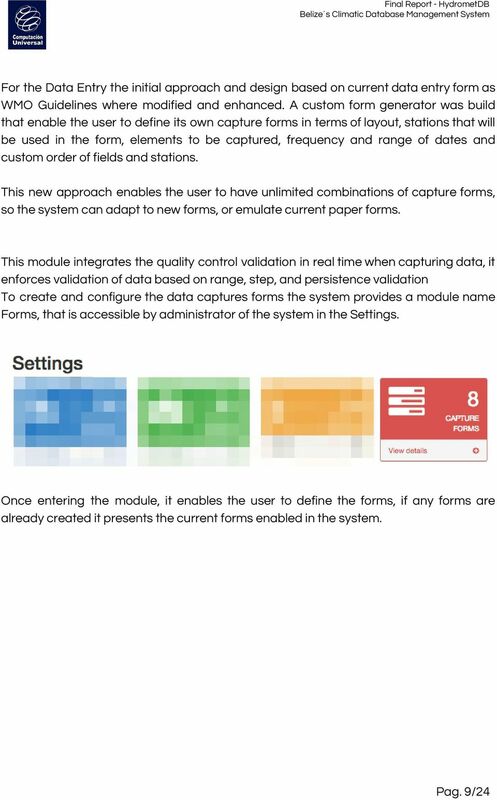 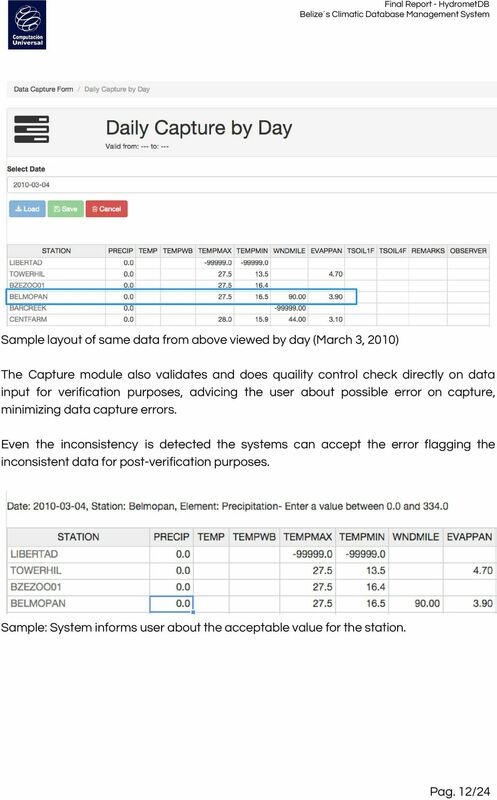 Paper 064-2014 Log entries, Events, Performance Measures, and SLAs: Understanding and Managing your SAS Deployment by Leveraging the SAS Environment Manager Data Mart ABSTRACT Robert Bonham, Gregory A.
Embed BA into Web Applications This document supports Pentaho Business Analytics Suite 5.0 GA and Pentaho Data Integration 5.0 GA, documentation revision June 15, 2014, copyright 2014 Pentaho Corporation.